Is the brightness of a white background bothering you when using your iPhone at night? Besides adjusting the brightness, there is also something else you can do to reduce the amount of light hitting your eyes. By switching to white on black, the color scheme is inverted. Everything white becomes black, black becomes white, orange becomes teal, and all the colors get mirrored. While not the most effective tool when looking at photographs or browsing Facebook, this is useful when using messages as the colors are not as abrasive on the eye. Written on 16 December 2011 . According to rumors gathered by the online website Digitimes.com, the next model in Apple's MacBook Pro line will integrate the Apple Retina Display present on the iPhone 4 and 4S and iPad2. Channel 3 WKYC on Thursday, November 10, 2011 ran a segment called "Ways 2 Save" about how to cash in your used iPhones, iPods, and other Apple products. 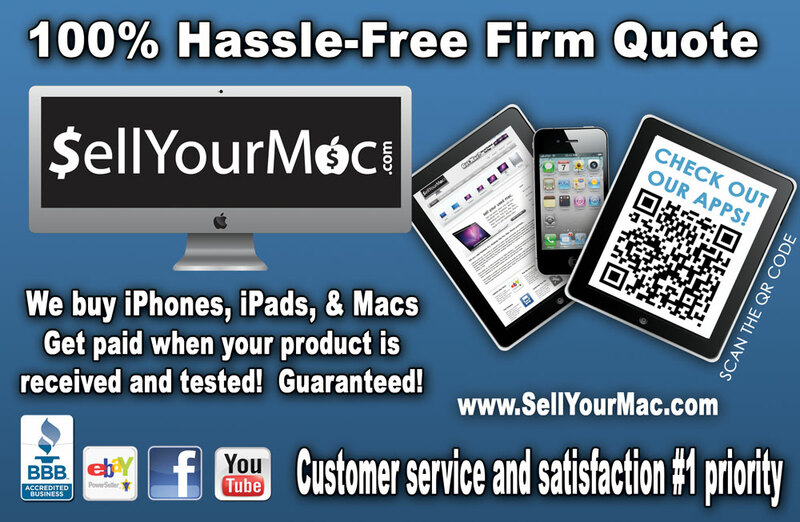 This news station found that SellYourMac offers the best prices on Apple products, beating Gazelle and other competitors! Have you been waiting to sell your used Apple Computer? Written on 21 February 2011 . The new iPhone is now available in: Bahrain, Brazil, Chile, Egypt, Israel, Jordan, Kuwait, Malaysia, Morocco, Peru, the Philippines, Qatar, Russia, Saudi Arabia, South Africa, Taiwan, Thailand, Tunisia, Turkey, United Arab Emirates, and Vietnam. If you've ever seen a message come in on your iPhone but decided not to click it so that you can check it later on your computer, this tip is for you. Written on 15 December 2011 . 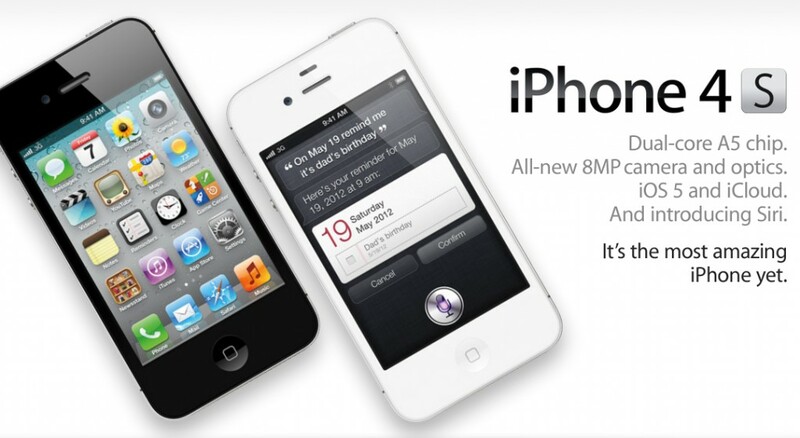 The Apple iPhone 4S is a worthwhile upgrade, so cash in your used iPhones here. Why should you get the new 4S? Written on 19 October 2011 . Now is an excellent time to get cash back for your used Apple computers and iPhones! SellYourMac.com is offering to purchase your Apple devices now, so you can have extra cash for the holiday season. Sell your mac or get a free price quote by clicking here. Written on 09 December 2010 .